Easy maintenance diaphragm type pressure vessels. 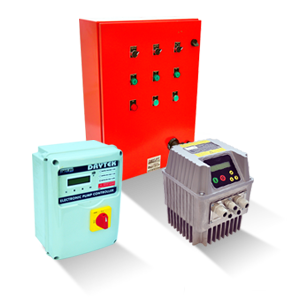 Comprehensive control panels complete with mains isolator, pump overload protection and run indicator lights. Optional extras include ammeters, hour meters and current control relays. 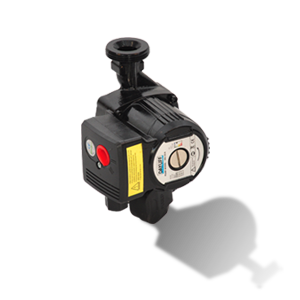 Bellows operated pressure switches easily adjustable for cut-in and differential operating pressures. 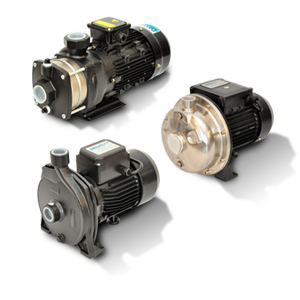 Two basic types of systems offered, either for Single or Parallel pump operation. 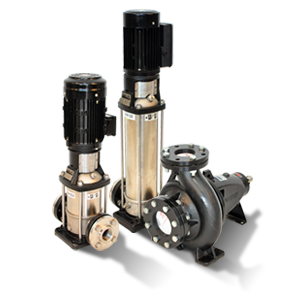 Single pump systems provide for only one 100% duty pump. This arrangement can be provided with either one or two pumps, two pump systems operating on a duty/standby basis. 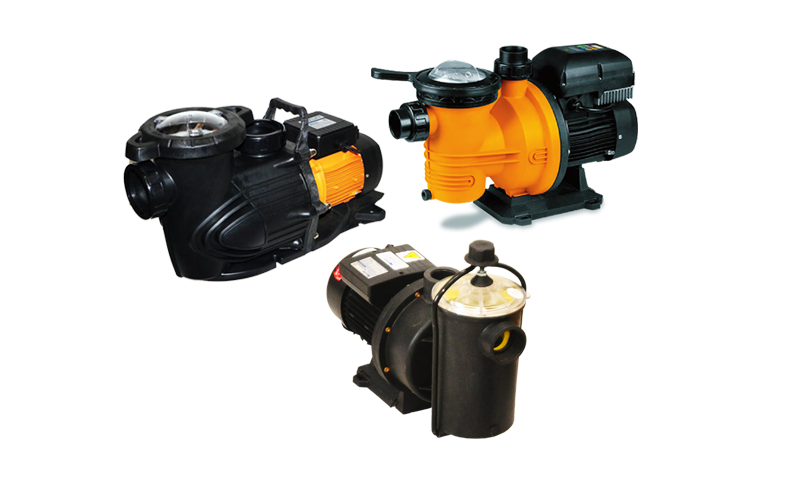 Pump changeover can be manual or automatically alternating after each duty cycle. Parallel pump systems provide for sequential pump operation including two 50% duty pumps with the second pump operating only at higher demand levels. This arrangement has the advantage of reduced energy consumption and reduced capital cost for a given capacity requirement, though continuity of supply is provided in the event of one pump breakdown. 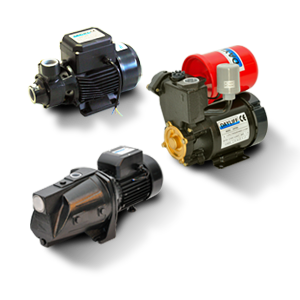 For particular applications special designs incorporating more than two pumps or pumps of different size available. 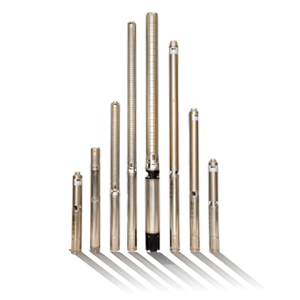 Properly engineered booster systems provide very considerable advantages over more traditional gravity systems and they are now widely accepted as the most efficient and cost effective method of water distribution. 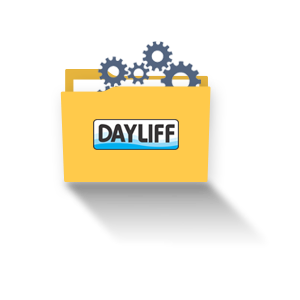 By combining the best quality components and many years experience of system design the DAYLIFF range of booster sets provide performance, reliability and value. 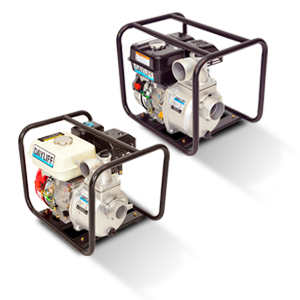 With the assured service support of Davis & Shirtliff there is no better solution to water distribution available. 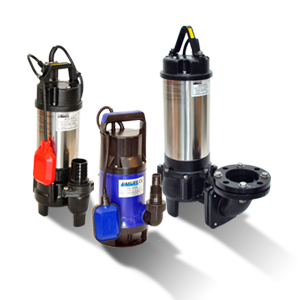 Grundfos and Dayliff DE centrifugal booster pumps fitted with motors rated for continuous operation. Vertical fabricated steel pressure vessels with standard rubber diaphragm. Suitably sized piping and fittings are provided for direct suction and delivery line connections including necessary isolating gate valves and non-return valves on the system outlet. The limit of piping is shown in the schematic drawing. 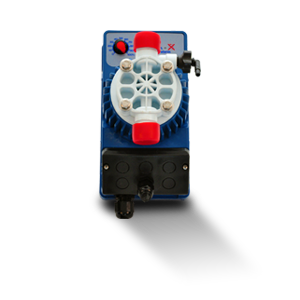 Panel specification is selected according to pump rating and system configuration. Dayliff Smart 2 electronic controllers are specified for two pump sets, settable for both single and parallel operation, which feature automatic pump changeover, level alarm connections and adjustable motor overload protection. 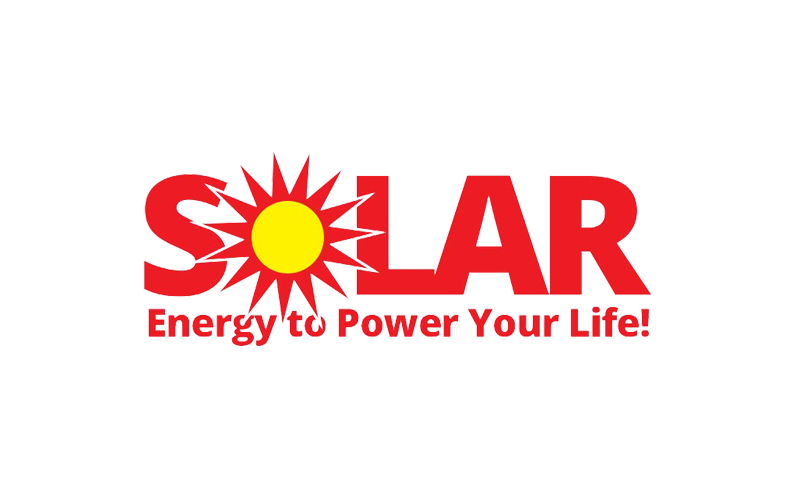 Other panels specifications vary with system model depending upon motor size. 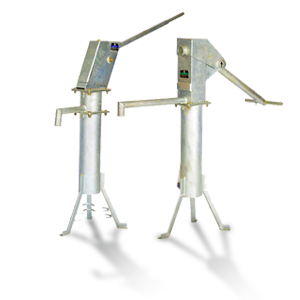 All equipment is mounted on galvanized frame to simplify site installation.